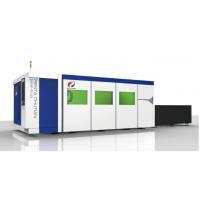 Penta Plus 3015 laser cutting machine adopt imported fiber laser source and cutting head, New Z32 real time CNC system with dynamic and geometric JERK control. Smart Manager is originally imported from Europe. This software is based on the Windows XP system and can fully interface with Italy CNC system which original imported also.Therefore the real control of the machine, the laser source and software update is more convenient and fast Friendly interface, easy to learn and operation; easy to edit the numerical control program and high readability cutting parameters database is available, at the same time the real time adjustment to the cutting quality. Easier and faster in automatic edge-finding function. suction system,dross cleaner, enclosure and so on. alloy ,titanium alloy , high temperature alloy ect. Penta Laser's machines are widely used in textile machinery, mechanical engineering, elevator, automobile, machine tools and ship buildiing, decoration, oil drilling equipment. 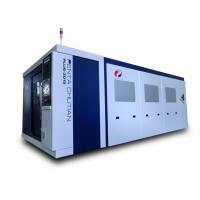 Penta Laser (Wenzhou) Co., Ltd is a joint venture of Italy EL.EN group and chutian laser group, Penta Laser is specialized in researching and developing high-power laser cutting and welding machines. 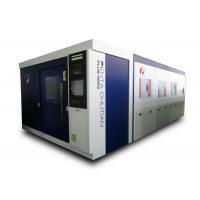 With more than 30 years of experience in laser system from El.En Group Italy, Penta Laser has core technologies in both manufacturing advanced high power laser source and CNC machinery integration with high compatibility. All design development, production and quality control strictly follow European standards, as final integration is done in China under the quality testing by Italian engineers. 1981: Foundation of El.En., acronym of Electronic Engineering. 1983: Development of the first CO2 laser sources for medical application, as well as of switching power supplies for lasers. 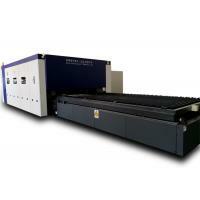 1992: Foundation of Cutlite Penta S.r.l., for production of industrial cutting and marking systems being equipped with medium and high power laser sources developed and produced by El.En. 2000: El.En. S.p.A. is quoted on the Italian new market in Milan. 2002: El.En. 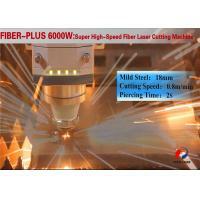 improves it’s maximum laser power with the launch of the 6kW CO2 laser for metal cutting and welding applications. 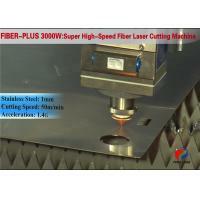 2003:Acquisition of Lasercut, an American company for metal cutting and die-board laser system production. 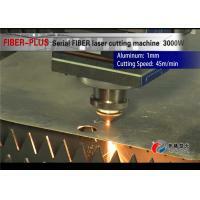 Chutian laser group founded in 1985 which is China's largest manufacturer of laser products with the most complete product categories and the most complete market network. 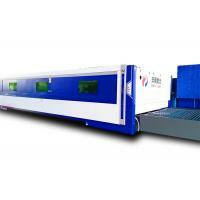 It is the core enterprise of "Wuhan · China optical valley" and the leader of China's laser industry. 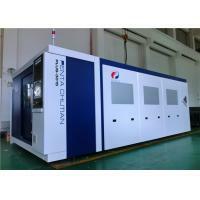 2006 Founded Penta Chutian Laser (Wuhan) Co., Ltd. Joint Venture with Italy ELEN group, specializing in the production of high-power laser cutting machines. 2008 Penta Chutian high-power cutting machine used for "shenzhou 7" and "shenzhou 8" projects, which became a large supplier of carrier rocket in China. Penta Laser (Wenzhou) Co., Ltd is introduced to Wenzhou city by the government as an important industrial project with the overall investment of 500 million RMB, and annual production capability is up to 3 billion RMB. Penta Laser (Wenzhou) Co., Ltd is the largest processing equipment production base in Zhejiang province and East China, and the largest high power laser cutting machine exporter in China. Penta Laser brings in advanced Italian laser application technology, and uses the key parts from famous international brands. Strictly followed European standards, Penta’s products are renowned for its stability, reliability, and fast-response service as well. We have service and training centers in 35 major Chinese cities and more than 10 countries all over the world. Penta Laser’s philosophy is to be the laser application expert and create value for clients, and develops lots of advanced laser processing equipment. 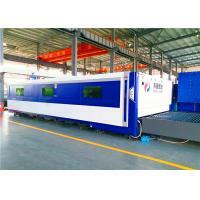 In early 2018. we successfully developed the first 15000W super high power fiber laser cutting machine in China, At the same time, R&D intelligent pipe laser cutting machine, robot 3D laser cutting machine, auto loading and unloading system. 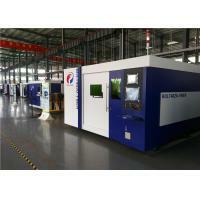 Those advanced laser processing machines are used broadly in sheet-metal processing, machining, car, locomotive, ship-built, aerospace, leather marking and so on. Realize large quantity sales in 16 countries and areas in Europe, America, and Asia.we expect to create the laser application revolution in the smart manufacturing era.